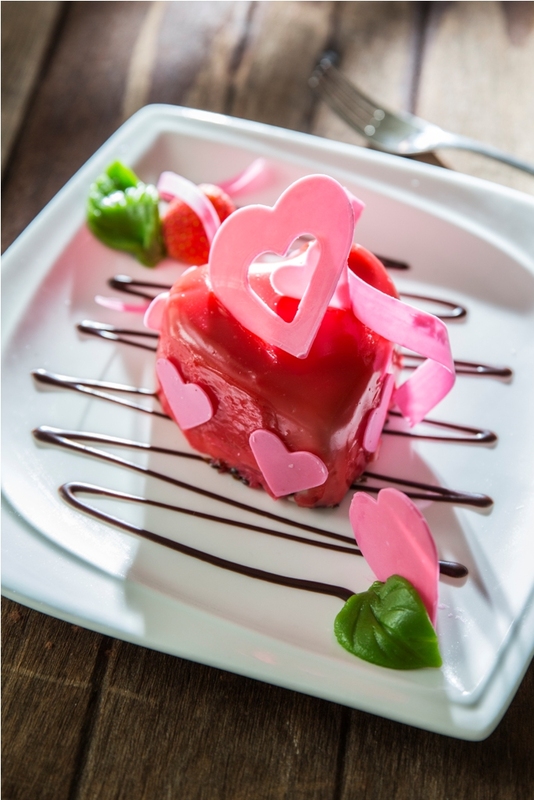 This Valentine’s Day No.43 Italian Bistro invites you to dine on a romantic dinner made with skill and care on this special day. Our visionary chefs will curate an alluring set dinner that features fagottini stuffed with ricotta cheese and shrimp served with pumpkin cream sauce and a divine red milk cake covered in chocolate as a finale for this fine meal. Enjoy this succulent set dinner for only 980++ baht per person at Cape House, Bangkok. วันที่ 2 กุมภาพันธ์ 2559 เวลา 11:18 น.